“Tt eSPORTS Chao is about culture, and technology advances this culture to create massive individuality. It’s about fashion. Whether it’s hippies, punk, gothic, or hip-hop, you are Chao. ” – Tt eSPORTS. This is a great aggressive catch line from a relativity new company. Let’s find out if they hold up to it. Thermaltake is well-known for their chassis, coolers and power supplies for many years. With their relatively new line, Tt eSports, they are upping the ante by entering into the gaming community. Let’s see how this gaming headset performs. Tt eSPORTS (by Thermaltake) unleashes the Level 10 M mouse for professional gamers. Read on to find out more. The Thermaltake Chaser MK-I is a great full tower case for gamers and enthusiasts alike. Take a look inside! 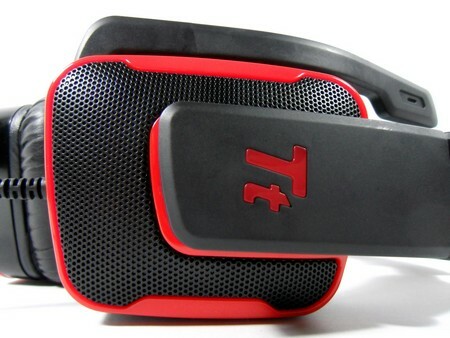 Thermaltake Isurus is a great headset for those like to travel and are seeking a portable and compact headset. 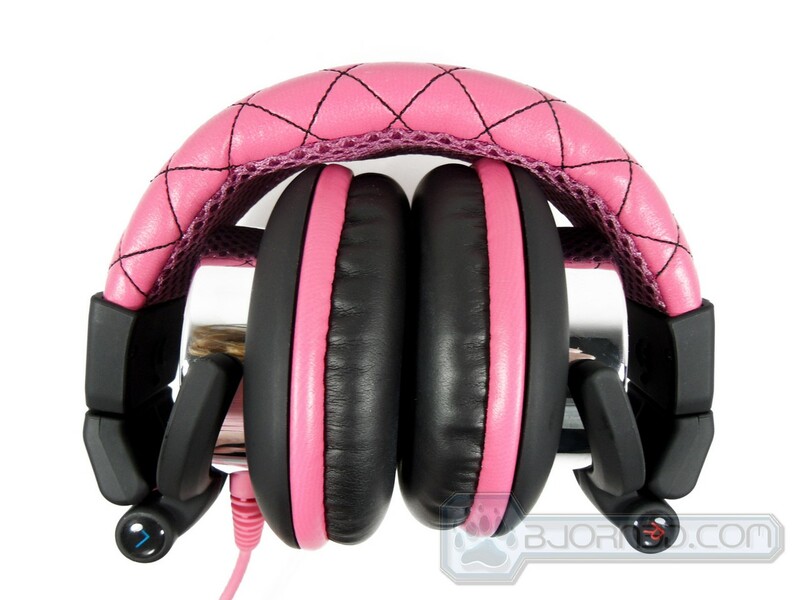 This headset is far more versatile than regular bulkier headsets and can be used for so much more than gaming. The Thermaltake Frio OCK might not be a quiet cooler at full fan speeds, but it is currently the most powerful air cooler available for the overclocking enthusiasts! The Thermaltake Spin headset is a good general-purpose headset. It provides comfort and quality. Read on to find out more. Designed for overclockers and enthusiasts, the Thermaltake Toughpower Grand 1200W power supply features 1200W for all of your needs. Out of the wide range of keyboards available on the market, the Tt eSports Meka G1 mechanical keyboard shows features only found in high-end keyboards.